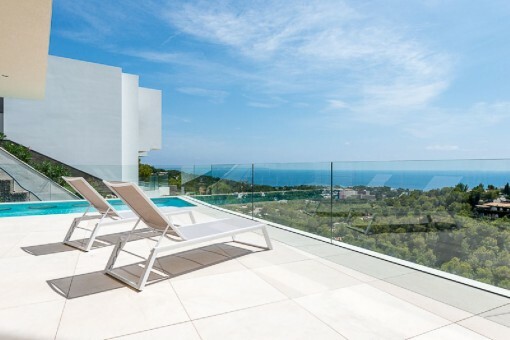 One of the most exclusive areas of the island is Costa d’en Blanes. 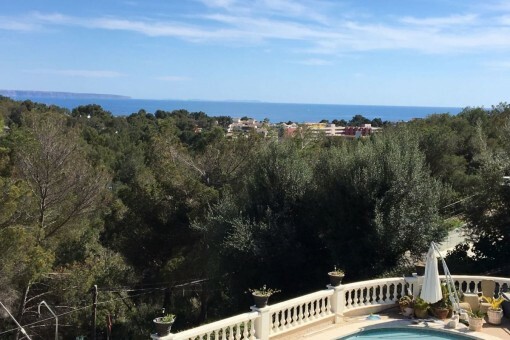 The houses and villas are situated above from Portals Nous and due to the hillside situation offering a beautiful view to the sea and the port. The urbanization has a security guard. You find various beaches, the famous Puerto Portals, the attractions centre Marineland of exotic animals, bars, restaurants, banks and medical attendance near to. 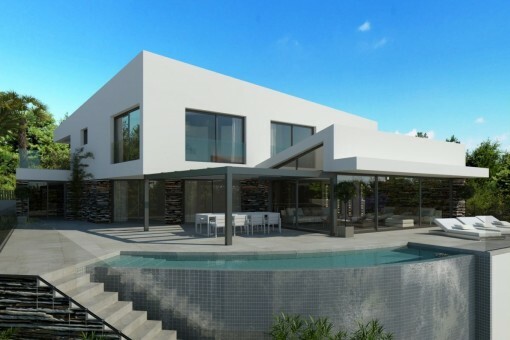 vous êtes en train de lire: Costa den Blanes: acheter des Maisons à Costa den Blanes · Porta Mallorquina Real Estate Expériences 4,9/5 de 92 Témoignages.